Starting this Monday (November 13), GMA Regional TV’s (GMA RTV) local flagship news program Balitang Bisdak will now be available in more areas in Central and Eastern Visayas as part of GMA Network’s commitment to further deliver “Serbisyong Totoo” all over the Philippines. Balitang Bisdak, which airs from Monday to Friday at 5PM, will be simultaneously broadcasted in key cities and provinces in Central and Eastern Visayas. These include Cebu, Leyte, Siquijor, Bohol, and parts of Negros Oriental. With the tagline, “Balitang Bisdak, bugtong kasaligan, kasandigan ug kadangpan sa mga Bisaya [Balitang Bisdak, the most trusted, dependable and reliable (newscast) of the Bisaya]”, Balitang Bisdak features comprehensive and in-depth delivery of news and information in Cebu and key cities and provinces in Central and Eastern Visayas. Balitang Bisdak, which airs from Monday to Friday at 5OM, will be simultaneously broadcasted in key cities and provinces in Central and Eastern Visayas. These include Cebu, Leyte, Siquijor, Bohol, and parts of Negros Oriental thru GMA Network’s local channels GMA 7 Cebu, GMA 10 Tacloban, GMA 11 Bohol, and GMA 12 Ormoc. 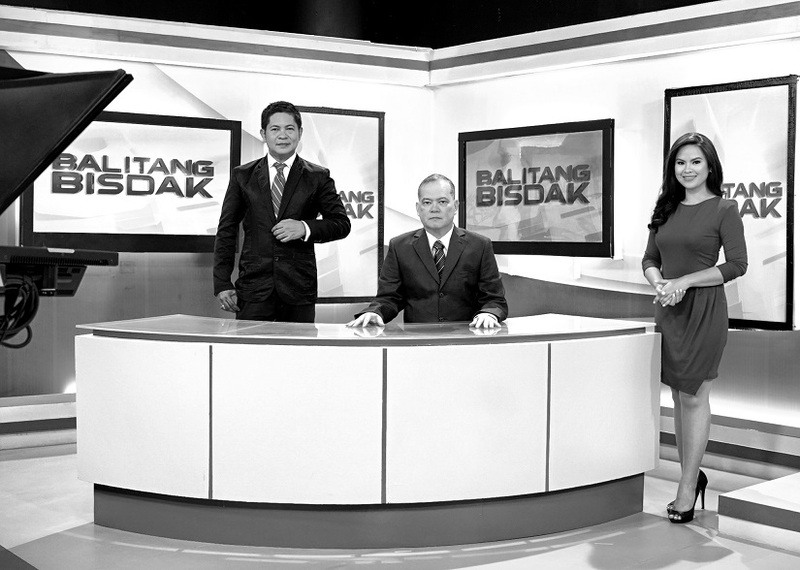 Balitang Bisdak is anchored by tri-media personality Bobby Nalzaro, award-winning local news correspondent Alan Domingo, and news presenter Cecille Quibod-Castro. Joining the team are various local news teams based in Cebu and local news stringers based in different parts of Central and Eastern Visayas. GMA Cebu Station Manager Ann Marie Tan also looks forward to reach more audience beginning this month. “We endeavor to bring a new Balitang Bisdak to the viewers of Central and Eastern Visayas. Our Kapusong Bisaya will now have access to news and information not just from the key cities of Metro Cebu but from Negros Oriental, Siquijor, Leyte, and Bohol provinces as well,” says Tan. For more regional updates, follow GMA Regional TV at www.facebook.com/gmaregionaltv and on Twitter and Instagram via @gmaregionaltv.